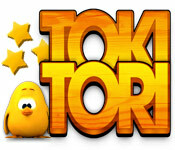 Toki Tori is rated 3.0 out of 5 by 5. Rated 4 out of 5 by Cherubabies from Beautiful Cute Game! 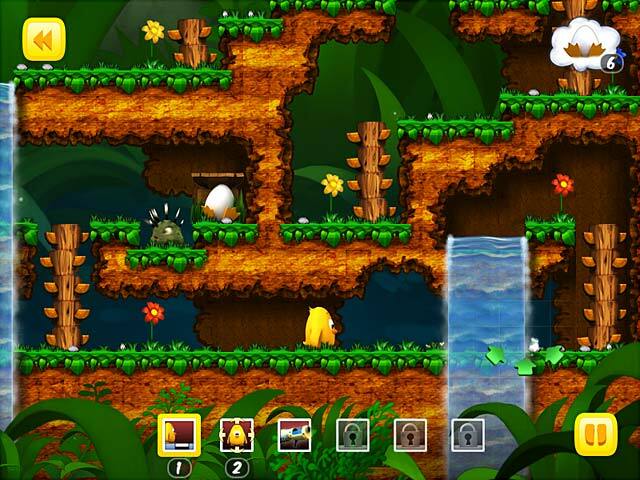 Beautiful Graphics with very cute Characters. 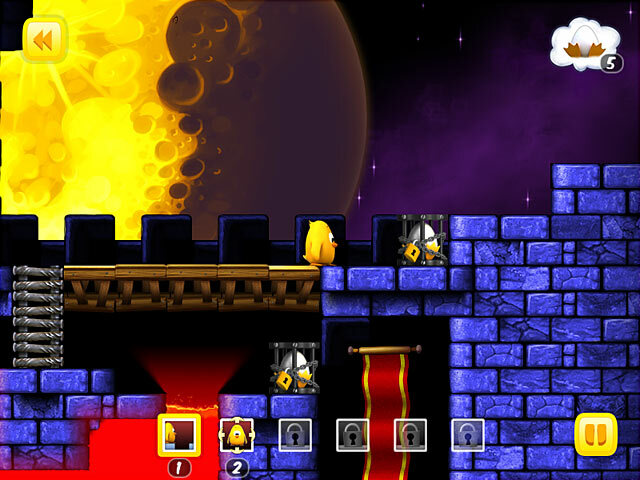 Levels become more challenging as you progress. Thoroughly enjoyable! Rated 3 out of 5 by BabyWombat from A Chicken Collecting Eggs - Really This is definitely a kids game. Very colourful, music needs to be turned down (loud, very fast, really annoying). 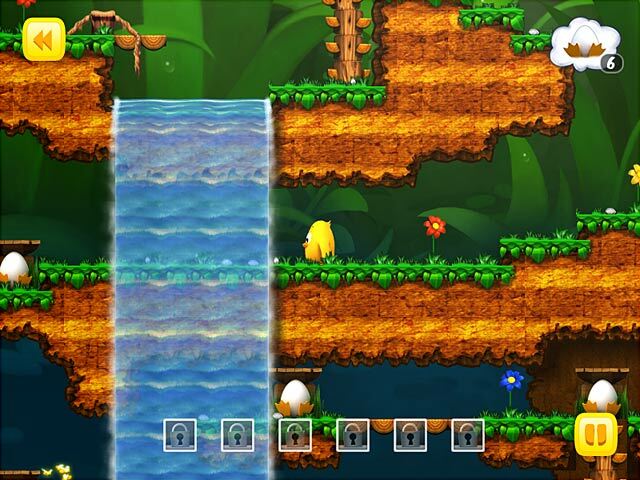 Basically you have an old school Donky Kong type game where a chicken faces obstacles to collect eggs. Too boring for me - gave up after 15 minutes. I have given it 3 stars only as a childs game. Again, I have only recommended it for children. Rated 2 out of 5 by janinewhite from Even my preschooler got bored I don't get on here to write reviews, but this game was so bad I had to. I played 2 levels before I was so bored I was yawning. My 4 year old gave it a try and also was done by the third level. The visuals are okay, but there is virtually no challenge to it. Rated 2 out of 5 by sereneorchid from Needs better instructions Graphics are bold and beautiful. But the instructions assume that you have played this type of game before -- which I haven't. I fiddled with it for 10 minutes and gave up. There just didn't seem to be much variety or point to the game had I pursued it. Game designers: always, always provide detailed directions to sell games.